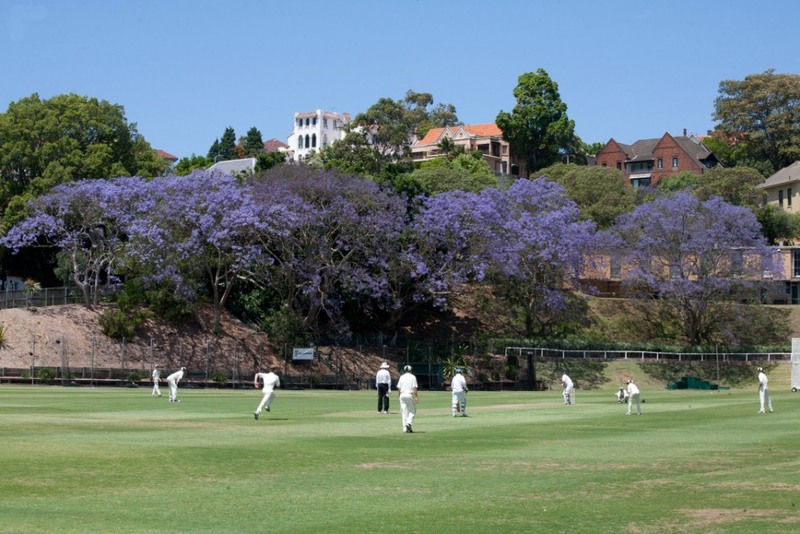 Cranbrook School is located in Rose Bay, Sydney, Australia. These photos were taken on a brief visit to the Hordern Pavilion Oval in November 2014. The majestic jacaranda trees are in full bloom and provide a spectacular background. 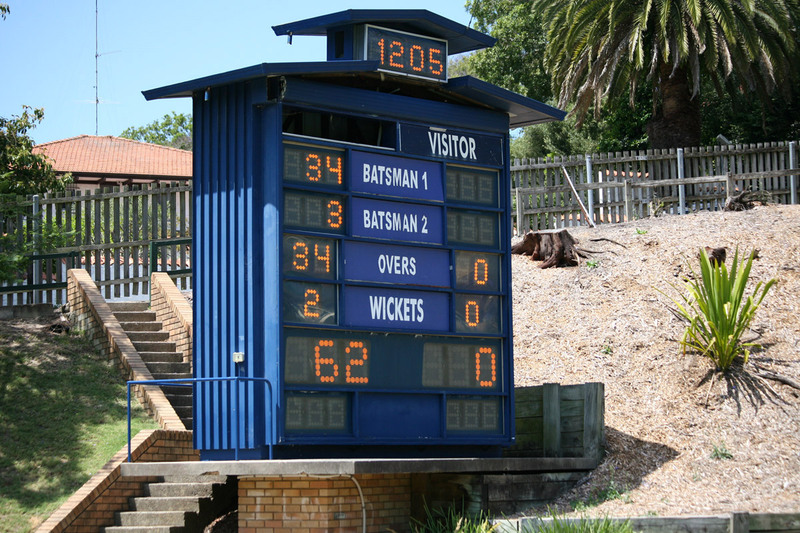 The Cranbrook Year 11s were batting, building a steady innings. The students play on superb turf wickets…wouldn’t you dream of a chance to have a bat or bowl on a cricket ground like this when you were 16 years of age? 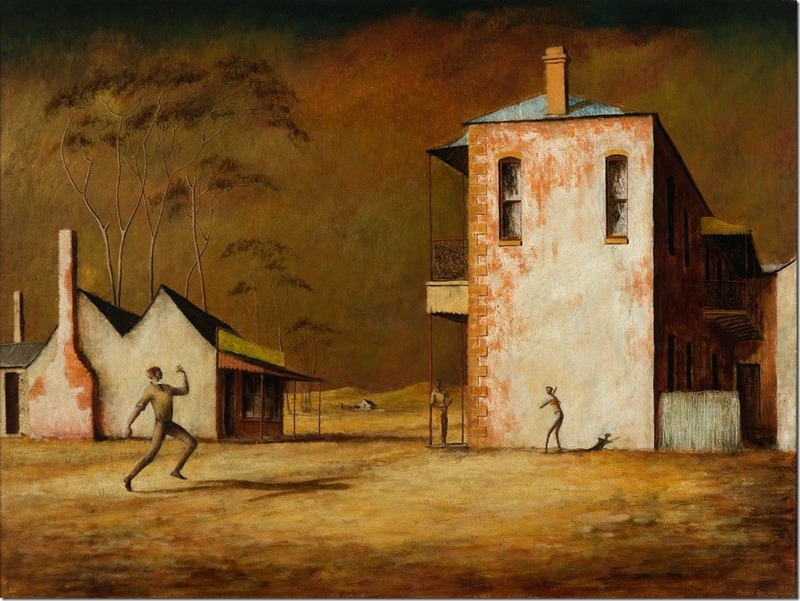 The bowler’s action reminded me of the bowler in Russell Drysdale’s classic painting The Cricketer. Similar bowling actions but somewhat different settings: the contrast in Australian colours, for starters. My parents had a print of The Cricketer on a wall at home in Portland when I was a kid.